La plantilla a la DDS para consumidores as una carta más simplificada. Es para el uso por individuos quienes no esten tan cómodos con el lenguaje científico y legal de la carta para proveedores. También se puede modificar las cartas para enviar a las compañías de seguros. CHLPI sugiere que se incluye las compañías relevantes en manera de 'cc'ing' cuando envia la carta a la DDS, para notificar las compañías. Lo más importante es que se descarga la version más corriente de la carta. Las plantillas se pueden cambiar, por ejemplo si hay nuevos reglamentos federales. Si usted o un cliente necesita ayuda con las plantillas, por favor contacte a Carmel Shachar por email cshachar@law.harvard.edu. Gracias por su interés en las plantillas de CHLPI para cartas a la DDS. Por favor provee su nombre y email abajo y depués se puede acceder las plantillas. Colectamos esta información para que podamos apoyarse en el uso de las cartas. No compartimos, vendemos, ni publicamos su información. Después de proveer su nombre y email un enlace aparecerá abajo. The Center for Health Law and Policy Innovation is happy to welcome Christina Rice and Emma Clippinger to the team as a clinical fellows in the Food Law and Policy Clinic. Christina joined the Harvard Law School Center for Health Law and Policy Innovation in August 2015 as a Clinical Fellow in the Food Law and Policy Clinic. Prior to joining the Center for Health Law and Policy Innovation, Christina attended University of Arkansas School of Law Agricultural and Food Law LL.M. program. As a LL.M. candidate Christina explored a broad spectrum of food law and policy issues through a combination of academic study and project-based work. As a graduate and research assistant to Susan Schneider, Director of the LL.M. program, Christina researched various areas of food and agricultural law for scholarly articles, updated chapters in the Food, Farming, and Sustainability: Readings in Agricultural Law textbook and contributed to the American Agricultural Law Association annual food law updates. As an extern in Walmart’s Food Safety and Compliance Department, Christina co-authored two topic papers on emerging food policy issues and received a Food Safety Champion award for her work. Christina is licensed to practice law in North Carolina. She received her J.D. from Charlotte School of law in 2014. She received her bachelor’s degrees in Accounting and Finance from the University of North Carolina at Charlotte in 2008. 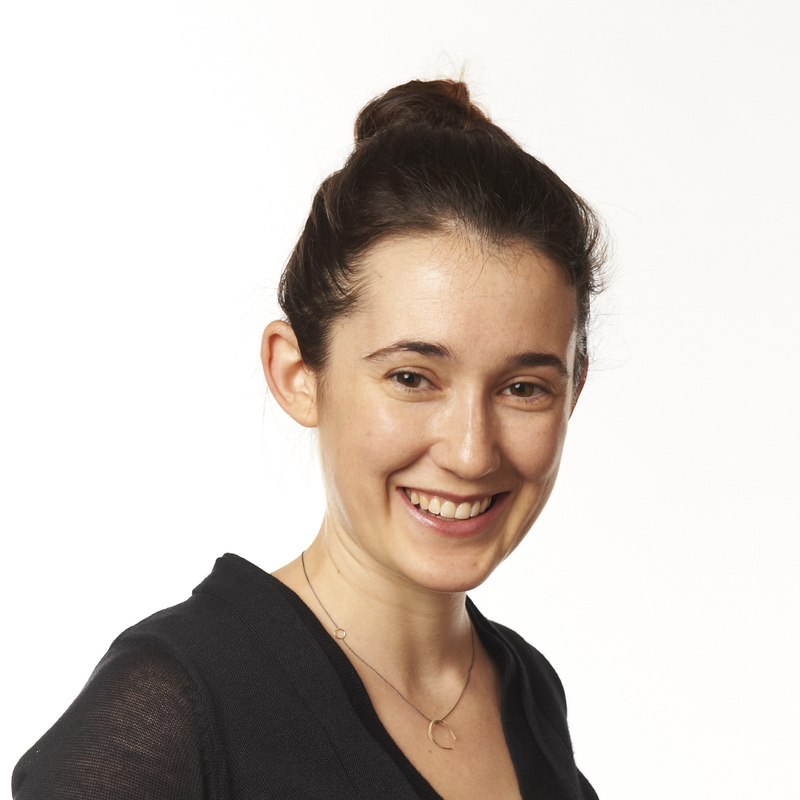 Emma joined the Center for Health Law and Policy Innovation of Harvard Law School in August 2015 as a Clinical Fellow in the Food Law and Policy Clinic. She received her JD in 2015 from NYU School of Law, where she was a Root-Tilden-Kern Scholar. During law school, she acquired a range of public interest experience–from representing low-income tenants in Brooklyn Housing Court to co-authoring a report on effective civil society engagement for the UNDP. Emma was a member of the International Organizations Clinic and the Criminal Defense and Reentry Clinic. She also co-founded NYU’s Food Law student group and served as an Articles Editor on the Journal of International Law and Politics. Prior to law school, Emma co-founded and directed Gardens for Health, an international non-profit that provides agricultural and nutritional support to families struggling with malnutrition. The organization operates in partnership with rural health clinics in Rwanda, serving over 2,100 families each year. Gardens for Health’s work has been recognized by Echoing Green, Ashoka, and the Clinton Global Initiative, among others. Emma graduated from Brown University with a BA in Comparative Literature. The New York Times released an article on August 25, 2015 on the call for increased access to life-saving medications for individuals with hepatitis C from health care experts and advocates. Robert Pear, the reporter behind “White House Is Pressed to Help Widen Access to Hepatitis C Drugs via Medicaid,” interviewed CHLPI director Robert Greenwald about the Center’s research on health insurance coverage of the Hepatitis C medication Solvaldi throughout the United States. “Federal and state Medicaid officials should widen access to prescription drugs that could cure tens of thousands of people with hepatitis C, including medications that can cost up to $1,000 a pill, health care experts have told the White House. Harvard Political Review spoke with the Food Law and Policy Clinic director Emily Broad Leib on the federal school meal program for their August 24, 2015 article “Food for Thought” written by Christopher Cruz. The article looks at the Child Nutrition Act of 1966 and the more recent Summer Food Service Program, and the challenges associated with implementation for school districts. Photo via flickr from Rutgers Nursing. While interactions with physicians and nurses have become ubiquitous, the number of community health workers in formal care capacities remains limited. However, auxiliary medical professionals, such as community health workers, have the potential to transform the current health care landscape. Throughout the summer, I’ve had the opportunity to explore the role of community health workers as members of a care team in depth. In the last ten weeks, I’ve gained perspective on the importance of community health workers in facilitating the care of chronic conditions, such as diabetes. 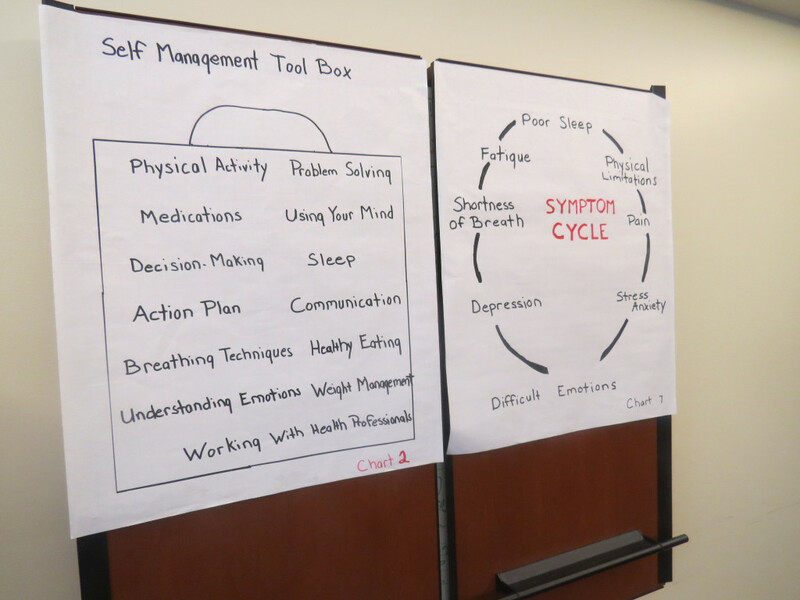 Community health workers serve as a connection between medical providers and individuals with chronic conditions. Typically, they perform a number of tasks, from coordinating care with physicians to providing individuals with health management skills. By working directly with particular communities, community health workers have the potential to help achieve the “triple aim” of improving access, enhancing quality, and reducing costs associated with health care utilization. Though I had arrived only the day prior, I found myself on a conference call with a community partner on my second day of my internship, discussing the definition of a community health worker. While our community partner’s organization had already completed the study, another organization contested the study’s definition of a community health worker, thereby threatening the study’s viability. During the call, I found myself intrigued by how one phrase – the phrase lay worker – could seemingly unravel months of research. If the research approval organization rejected the study based upon a single definition, it would deny policymakers potential knowledge relevant to enhancing the quality of medical care. As I delved into research and learned more about community health workers, I became intrigued by their potential to enhance the structural shortcomings in our current system. In New Mexico and California, they have enhanced the clinical outcomes of individuals with diabetes, improved the satisfaction patients report with respect to medical care, and reduced the use of high cost services, such as emergency room visits. Individuals with chronic conditions, such as diabetes and heart disease, gain the most benefit from community health worker initiatives, which provide opportunities for individuals to receive guidance and support related to disease management. Existing research on the use of community health workers provided me with new insights into the ways health systems can leverage auxiliary care workers to improve health outcomes for specific populations. Additionally, the opportunity to interview policymakers about developments in the field further strengthened my belief in their potential to help mitigate the effects of the primary care shortages present in many areas of the country. As many states prepare to integrate auxiliary health workers into existing care teams, community health workers will assume increasingly important roles in the health care landscape. My internship has given me a greater appreciation for the efforts of community health workers in expanding and enhancing access to medical care for vulnerable individuals. From the experience, I have learned to appreciate the contributions of medical professionals beyond the traditional care paradigm. To stay up to date on our work on community health workers and HLPC’s other projects, follow us on Facebook and twitter. On August 13, 2015, CHLPI’s research on Medicaid policies for the usage of sofosbuvir to treat hepatitis C virus (HCV) throughout the United States was included in a recent article in the Huffington Post written by Ryan Clary, Executive director of the National Viral Hepatitis Roundtable. “A Time to Cure: The Growing Case for New Hepatitis C Treatments” calls for increased access to HCV medication which offer a cure rate of nearly 100 percent. “According to new research led by the Center for Health Law and Policy at Harvard Law School, 42 state Medicaid programs with stringent restrictions for hepatitis C treatment may even be violating federal Medicaid law, which requires states to cover drugs consistent with their FDA labels. 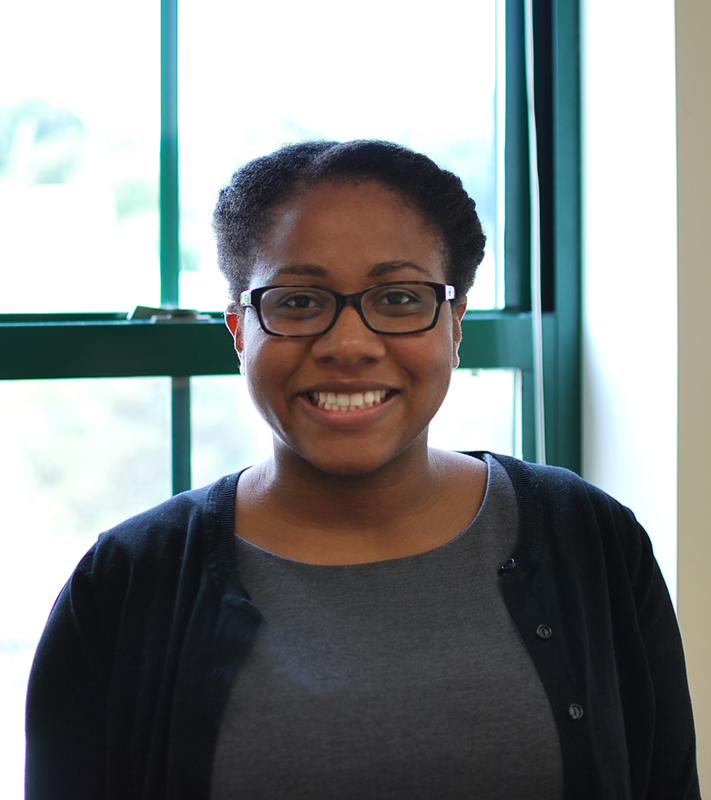 The Center for Health Law and Policy Innovation is happy to welcomes Jamille Fields to the team as a clinical fellow. 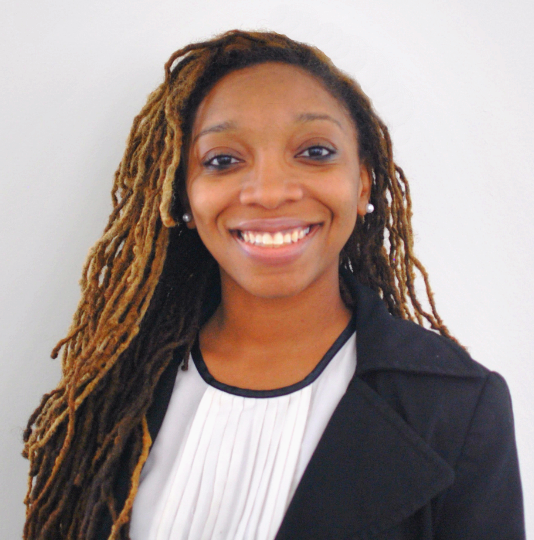 Jamille joined the Harvard Law School Center for Health Law and Policy Innovation as a Clinical Fellow in August 2015. Prior to joining the Center for Health Law and Policy Innovation, Jamille spent two years as the Law Students for Reproductive Justice Fellow placed at the National Health Law Program’s (NHeLP) Washington, D.C. office. At NHeLP, where Jamille also interned during law school, her work focused on increasing and defending access to reproductive health care, particularly for adolescents, and increasing access to care for women living with HIV. She also participated in monitoring ACA implementation and Medicaid defense advocacy. As a research assistant to a health law professor during law school, Jamille drafted federal and state comments related to health care access, provided research for published law review articles, and assisted with class preparation for courses on health care law and grassroots advocacy. Also, during law school, Jamille was the Notes and Comments Managing Editor for the Journal of Health Law and Policy, and she was one of the top three national finalists in the White House StartUp America Policy Challenge for a proposal to improve diabetes care management. Jamille is a licensed bar member in the state of Missouri. She received her J.D. and Master of Public Health degrees from St. Louis University’s Schools of Law and of Public Health in 2013. She also received then a Certificate in Health Law Studies. Jamille received her bachelor’s degree in journalism from the University of Missouri at Columbia in 2008. Research from CHLPI’s PATHS project was cited in a recently published article by International Business Times. The article, “Health Care Reform 2015: As Pharmacists Push For A Bigger Role In Healthcare, Doctors Flinch,” was published on July 29, 2015. “There’s a joke in healthcare that pharmacists are the most overqualified professionals in the industry. Pharmacy students learn to do everything from counseling diabetic patients to administering high-risk anticoagulation therapy. But once they graduate, most revert to dispensing pills because a pharmacy’s revenue depends on the throughput of medicine. Tung wants to change all that. She and other advocates argue that allowing pharmacists to take on more responsibility in the healthcare system can expand patient access to medication, save money and improve health. So earlier this year, Tung purchased screening equipment and schooled herself on the appropriate use of Truvada. She began accepting patients at high risk for HIV at her pharmacy in March. Since then, 88 patients have received Truvada from her clinic in just five months compared with 15 in 2014.